Your senior session will be more than just photography! You will have a fabulous time laughing and having fun in a low pressure environment. "Ken and Jenni are amazing!!!! You either have an eye for photography or you don't, and Ken definitely does. I love his work and have never been disappointed-he's definitely a cut above. Thank you guys!" We literally shoot anywhere so think out of the box on this one! What place really means something to you? Yes we can shoot you at your favorite vacation spot or anywhere in Colorado. 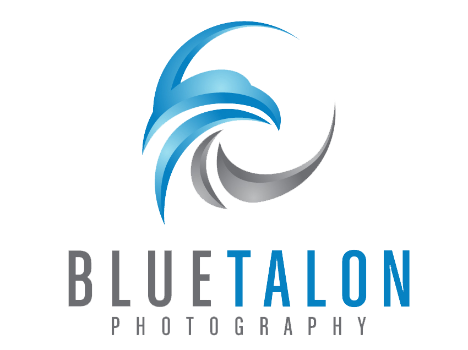 Blue Talon Photography by Kendrick and Jenni Howard consistently delivers a one of a kind photographic experience that makes us the portrait studio in the metro area for professional high end portrait work.